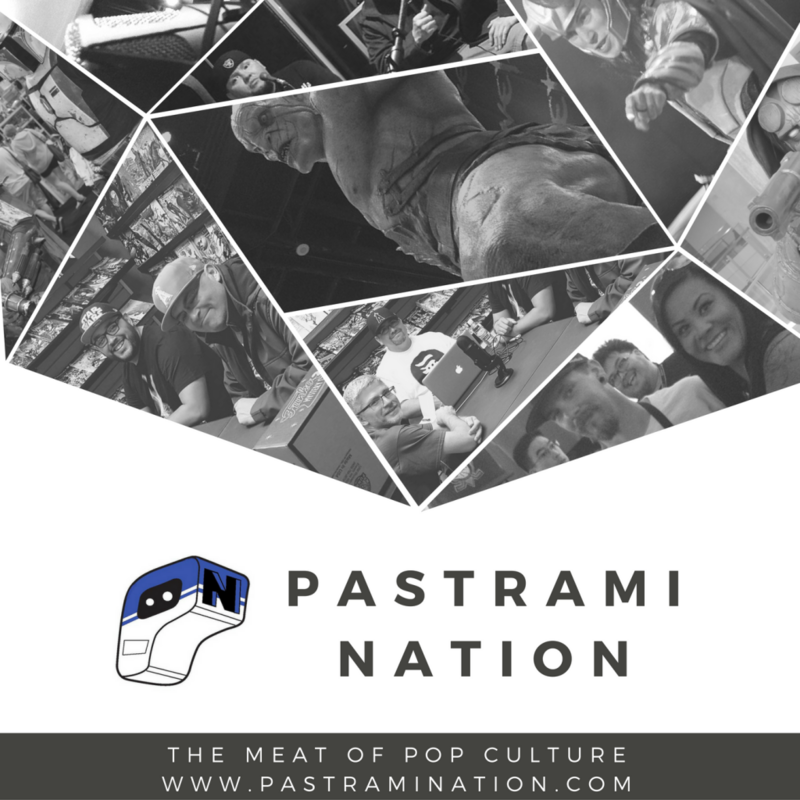 The Latest Pastrami Nation Podcast is Here! Check out the latest podcast from Pastrami Nation! This time, we talk about cosplay with a local cosplayer, a new hit Image Comics series, the upcoming Free Comic Book Day, and Power Rangers and all of its Krispy Kreme greatness. Check it out!